Looking for warmth? You’ll find it in Quad. 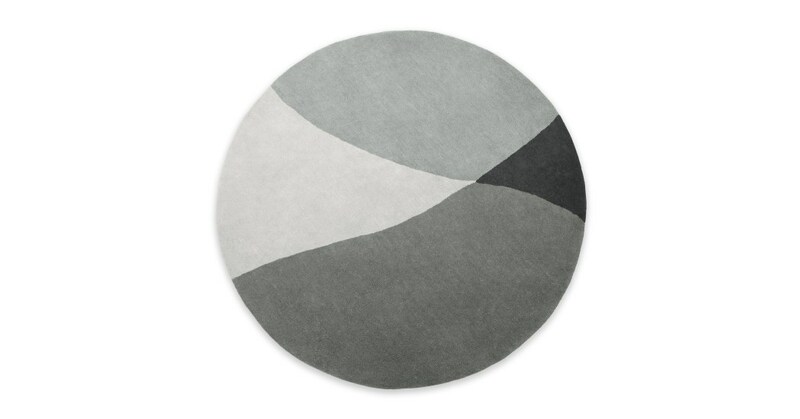 This large rug will cover up while showcasing sophistication. Contrasting blocks of tonal colour, the Quad rug is crafted from wool. Not only does it look luxe, it feels luxe too. Designed in our MADE Studio, Quad’s circular shape plays with loose lines. It’s the perfect partner for a modern space.